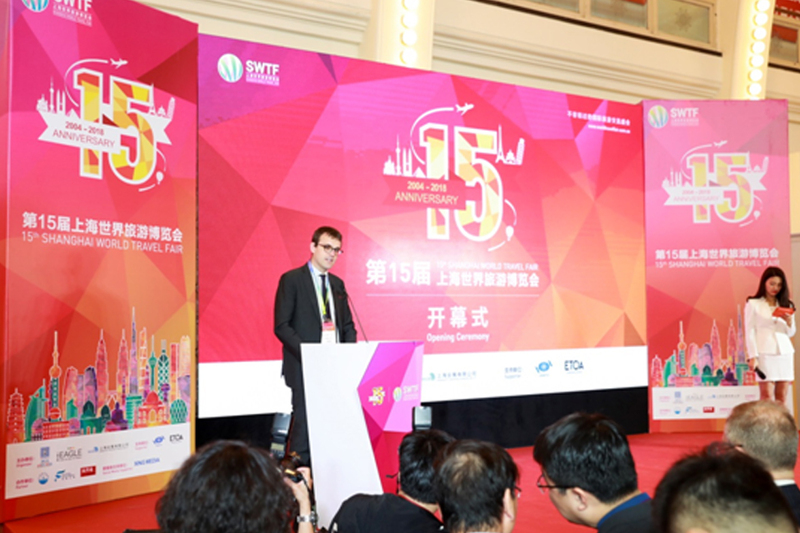 The leading travel expo in China staged annually in Shanghai and co-hosted by Shanghai Municipal Tourism Administration and VNU Exhibitions Europe, is a vibrant must attend event showcasing a diverse range of destinations and industry sectors to China’s most dynamic markets. If the Chinese travel market has become a focus for your business, Shanghai World Travel Fair (SWTF) is a platform that gives you an opportunity to access the largest outbound tourism market of the country – Shanghai – and the nearby regions of Zhejiang, Jiangsu, Anhui, etc. The show will hold its 16th edition from April 18-21, 2019 at the Shanghai Exhibition Center, China. More than 500 buyers, coming exclusively from Eastern of China, have already applied to be part of the B2B match-making platform and schedule meetings with the suppliers present at the show. Each international exhibitor gets a minimum of 20 appointments with buyers selected and hand-picked by the show organizer. Appointments are all scheduled through an online platform and the exhibitors personally choose whom to meet with. 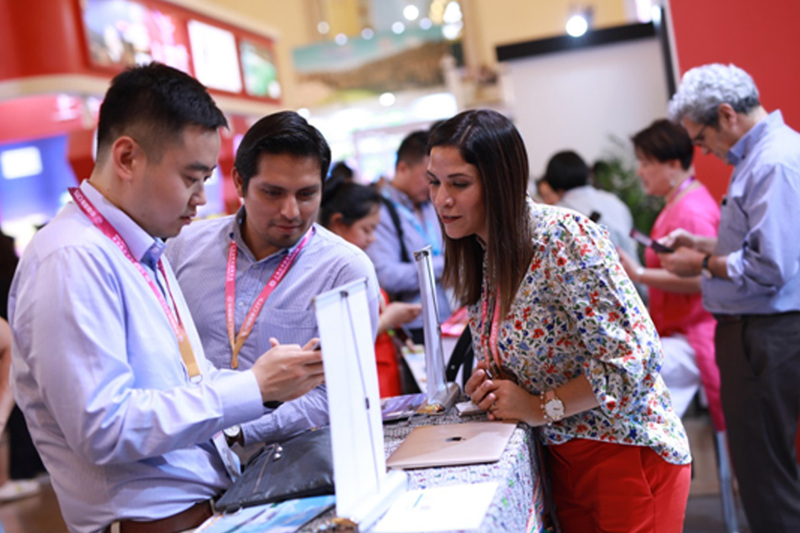 The show hosts each year 750 exhibitors from all over the world and 13,000 professional visitors from China and it is the largest travel show that takes place in Shanghai every year.